Seskin Lane look forward to bringing their show to The Cobblestone alongside special guests MYTH. 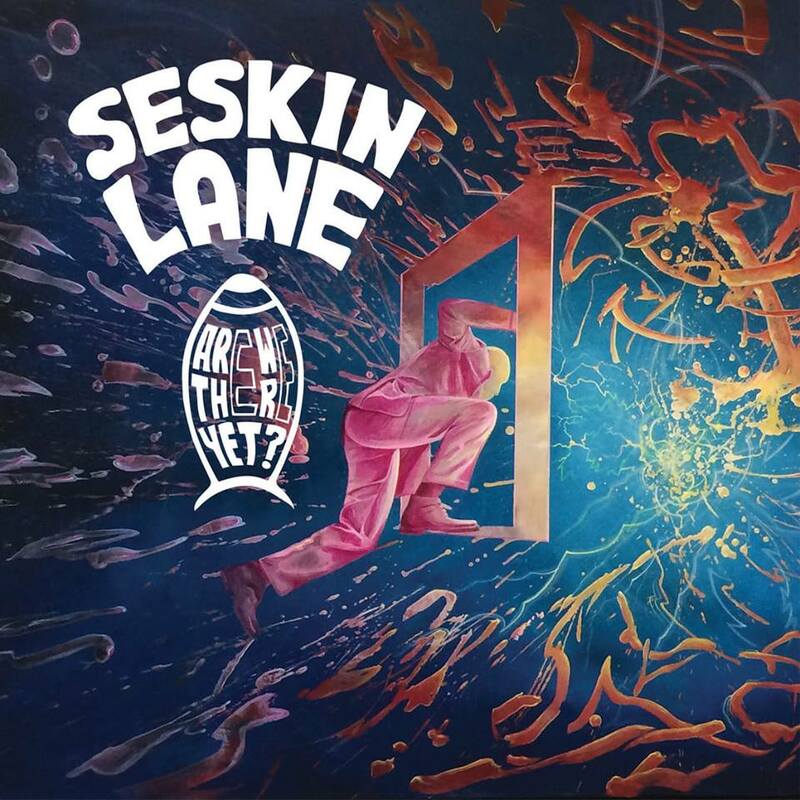 After announcing themselves on the Irish Music Scene in 2015 with their album’ A History Of Things To Come, followed by shows in some of Ireland’s Leading Venues and festivals, Seskin Lane are back with the release of their new single ‘Are We There Yet?’. Best described as an energetic, singalong, funky number with groove designed to dance to, the band have drawn on a wide range of influences, from Motown to Pop, to create a truly uplifting and catchy earworm. The release of this single will be accompanied by a B-Side titled ‘Dream Maker’ and followed by a run of dates in some of Ireland’s top venues with a follow up single due for release in December 2018. Seskin Lane began life as the project of Eoin Ryan-Anthony, former lead guitarist and songwriter for acclaimed 00’s band ‘The Rumors’. They began to make their mark on the Irish music scene with their debut full release ‘A History Of Things To Come’ in 2015. This was quickly followed by sold out show in some of the country’s top venues, including Whelan’s and Crane Lane, and festival slots, culminating in a Friday night set at Electric Picnic’s famed ‘Salty Dog’ stage. In the time since, the band have shifted their focus to collaborative songwriting, while continuing to put on sold-out shows in Dublin, Cork and Tipperary. They have also been sharing the stage with some of the most respected and successful acts in the country including Keywest, Hudson Taylor, Jack L, The Riptide Movement, Paddy Casey and more. This has allowed the group to refine both their songwriting and their stagecraft, and their 7 piece live shows are quickly gaining a reputation as energetic and enthralling. Drawing on a wide range of influences From Rock, Blues, Gospel, Folk and Motown, all the way to classical and traditional Irish music, Seskin Lane are creating a soundscape that is all of their own. Sometimes cerebral and ethereal, more often joyful and uplifting. Utilising thought-provoking lyrics that can still remain light-hearted, the band have managed to create sound that is unique but accessible while never compromising on quality of musicianship, and they continue to grow steadily and substantially in popularity. The band are currently working on recording new material for their upcoming second album, from which the first single ‘Are We There Yet’ will be released in October 2018. The band consists of Eoin Ryan Anthony; (Vocals, Guitar, Keys, Banjo & Harmonica), Cian Cronin; (Drums & Percussion), Paudie Ryan; (Guitar), Ed Dwan (Keys, Piano Synth, Organ and Fiddle) and are joined on stage by Annie Blake (Bass Guitar) Isobelle Nesbitt (Backing Vocals) and Cáit Ryan (Backing Vocals).